Bruni Supply Chain Solutions has over 70 years of combined CHB experience. With three licensed brokers and experienced staff, Bruni is dedicated to giving its clients the best service possible while minimizing customer cost and risk. Our software is the most technologically advanced system in the global trade marketplace. It allows for entry filing 24/7, wherever an internet connection is available. 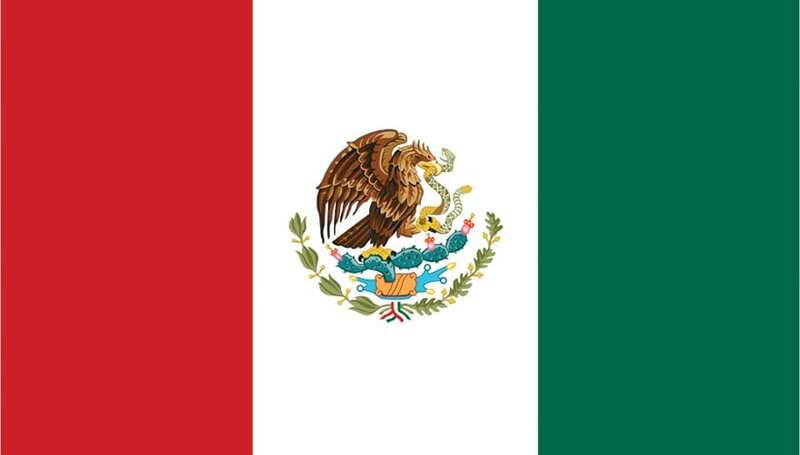 A unique feature of Bruni is our affiliation with an experienced Mexican Brokerage Firm which allows us to have a strong presence on both sides of the border. This working relationship allows for a timely and more efficient cross border solution. Cash Flow will be improved since duty and taxes are not paid until goods leave the zone and enter the United States. Damaged or substandard materials may be destroyed in the Zone without payment of duty or taxes. Destruction may also qualify goods for duty drawback. 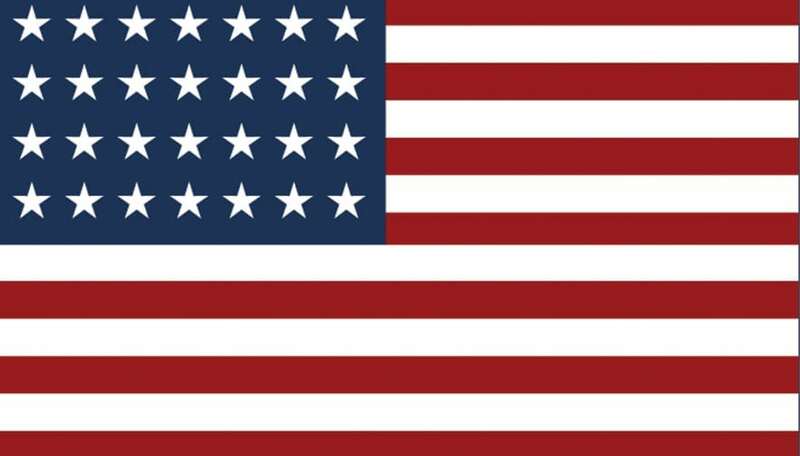 Goods may be exported from the zone free of duty & excise tax Indefinite zone storage permits operators to await the best market conditions in the U.S. or abroad. Bonded merchandise may be transferred to the Zone, cancelling the bond and avoiding any time limit on storage. 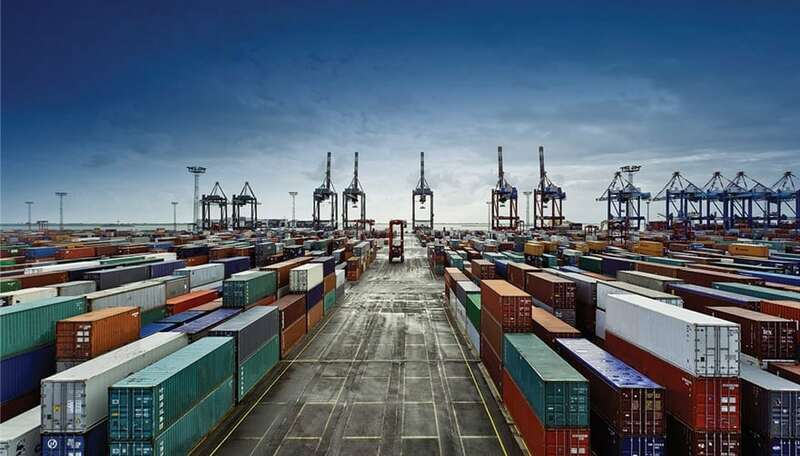 Goods arriving without complete import documentation can be temporarily held at the zone, avoiding bond and demurrage charges. Merchandise may be withdrawn in less than case lots or bill of lading quantity. No U.S. quota restrictions applicable within the zone, imported goods in excess of quota can be held until quota opening. Here at Bruni SCS, we know how important warehousing and distribution is to your supply chain. 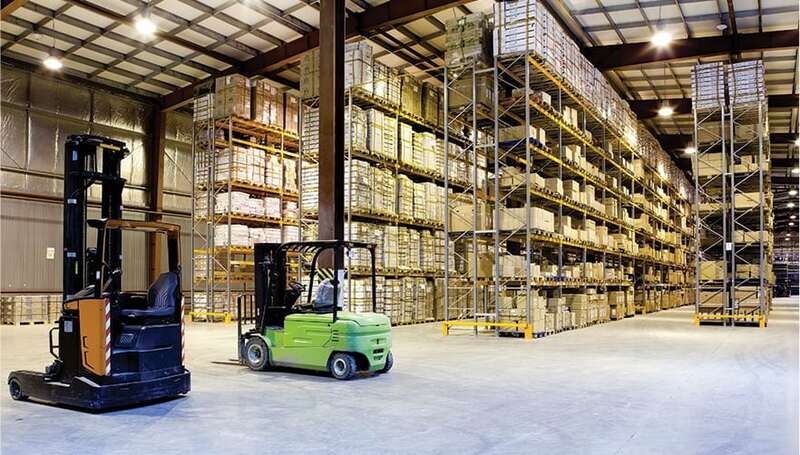 Equipped with over 100,000 sq feet worth of space, Bruni can handle all your warehousing needs. Our location in Laredo, TX is an ideal gateway for shipping cargo to and from Mexico.